Using the right computer monitor might be the difference between a good presentation and a great presentation. 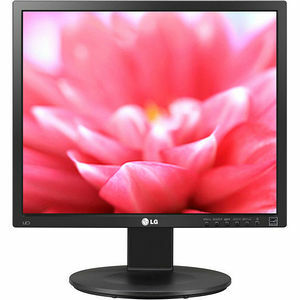 LG offers dozens of innovative options to help you make the right impression, including 3D monitors that bring two-dimensional images to startling reality, IPS monitors with wide viewing angles and virtually no color shift, slim LED monitors, and ultra widescreen monitors that can be split into up to four windows for the ultimate in multitasking. Explore our full range of LG computer monitors, as well as our newest computer accessories, and create a space thatÔÇÖs as functional as it is stylish.